Who Should Be Using Social Bookmarking? Social bookmarking, it’s just one of the various social media sites that has helped so many small business owners with their marketing efforts. Social bookmarking like other forms of social media is a great way to market your small business for free. 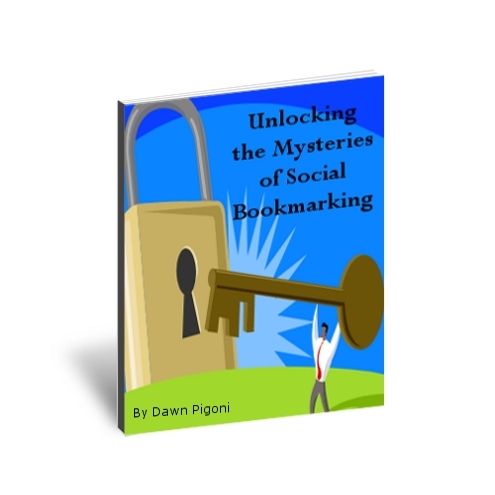 So, if you’re a small business owner YOU should definitely be utilizing social bookmarking. Although it can take some time to truly benefit from social bookmarking, which allows you to save your favorite links for anything and everything you find online and then share those links with others. Your aim as a small business owner would be to share links from your own site, services and promotions to be quickly and easily found by others. You would also aim to have others bookmark your endeavors, your blog posts and anything that points back to your site. Your aim is to begin to create a following, so that over time they repeatedly look to your social bookmarks to find what they need in your area of expertise. 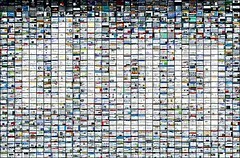 Why not try out social bookmarking for yourself? Try out Digg and Delicious to get started.